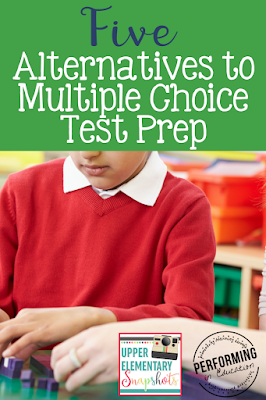 Ten years ago when I first entered the classroom, we started prepping for the state test a few weeks before. That has slowly crept back every year until this one, where test prep was mentioned in January. That's right, January! It's definitely important to prepare our students for the state test, but weeks or months of multiple choice test prep questions is a surefire way to get students burnt out on the test before they even take it. In my experience, students that struggle academically don't benefit from the traditional test prep questions. These students struggle as it is during the regular lesson, so they are bound to get frusterated when given random questions that they have to decide which process to use in solving the problem and then get the answer correct. There are ways that you can prepare your students for the test without frustration. Here are five ideas to try during this year's test prep season! Instead of giving students multiple choice questions, give them problems in game problem. Stick with problems that need modeling or are open-ended so that they can't just circle a letter and move on. Having math or reading problems in game form will motivate your students to have more persistence when solving them. 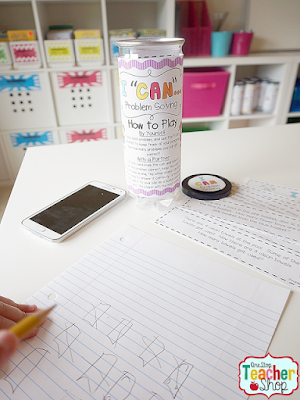 Keep their notes nearby so that they can refer to them to get help solving tough questions! The I Can math games from One Stop Teacher Shop come in lots of different grade levels and standards. 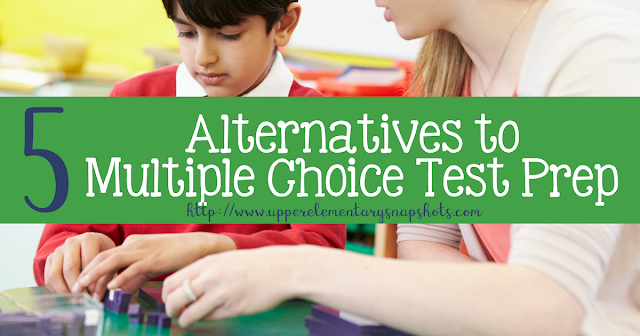 Decide which standards your students really need to focus on and purchase that game! You can use it whole group, in small group, or in centers. Read the blog post about these math games here. There are a ton of different games you can play, especially with math. The novelty will help students practice the standards they need to know on the test, without the burn-out. 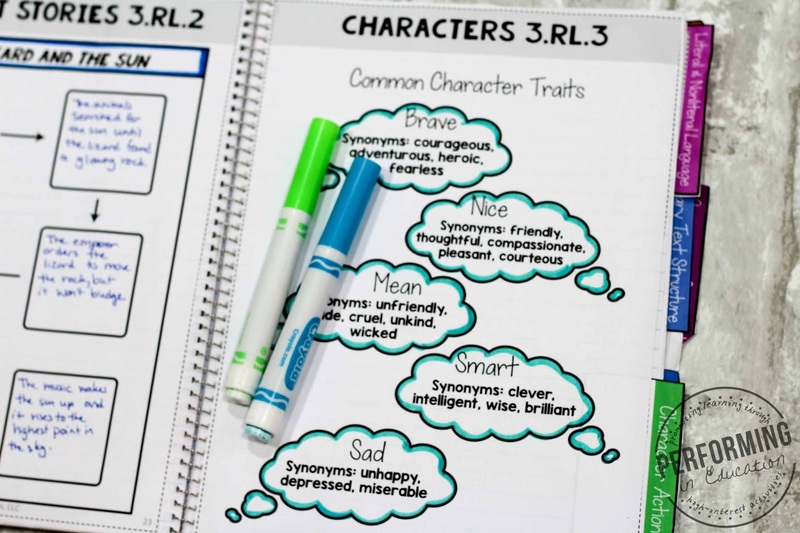 Reintroduce the skills that students struggled with using interactive notebooks. This is a great strategy even if you've already done interactive notes for the standards. Giving new notes with different and explicit examples will be helpful for the students that didn't get it the first time around. You can also use interactive notebooks to further practice the skills. Add any activity to a notebook and you have a novel way to practice the standards. My interactive notebooks always include definitions of terms, explicit examples, and a ton of modeling. They're great for both the first lesson and reteach! 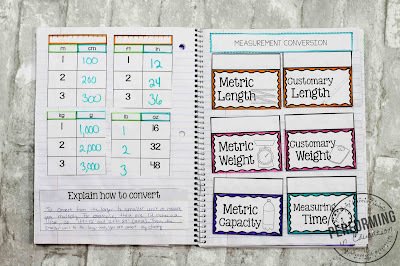 Find interactive math notebooks for grades 3-5 here. 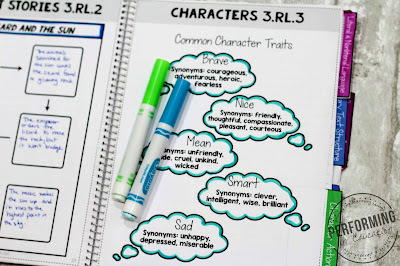 Find interactive reading notebooks for grades 4-6 here. Math facts play a huge role in how they'll perform on the state test. Practice math facts with movement. Get students up and doing exercise while they yell out the answers to math fact questions you put up. In addition to exercise, try taking the math outside. 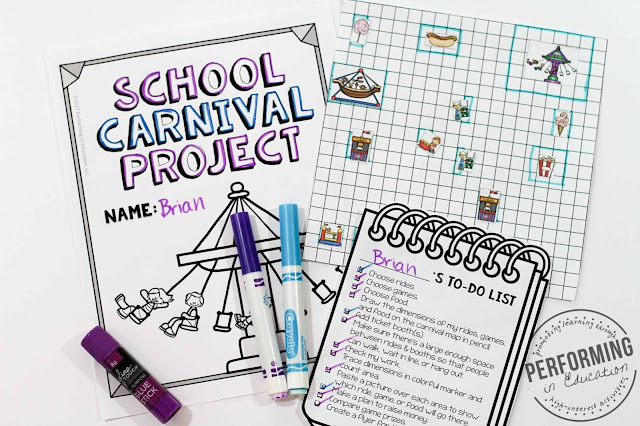 Have your students meet in groups to do centers outside. You can incorporate your math games from before and even pull groups for extra small group help! Answer the question "Why do we need to know this?" by showing students how math is used in real life. Provide students a long term project that includes small tasks that involve math calculations and critical thinking. I like to use project-based learning in particular because it gives student a voice and choice, in addition to providing them real-world practice with our math standards. During test prep season, we often get so focused on having students pass the test that we don't recognize the small victories. Take time every week to celebrate a success for each student. Even if they've mastered just one skill this week, that might be a few questions they get correct on the test. And the test isn't the end-all-be-all for this student. If they're just working on behavior goals right now, celebrate those! I always try to focus on what will help them most in real-life, even if it doesn't directly correlate to the state test. Finally, don't forget to have fun with your students! Enjoy them before they're off to the next grade!